The AstaReal group did a double-blind study on the effectiveness of Astaxanthin. When adding Astaxanthin to a regular exercise program for ages 65-82 over a 4 month span they experienced a 40% increase in endurance and a 14% increase in muscle strength and 8% increase in mobility. 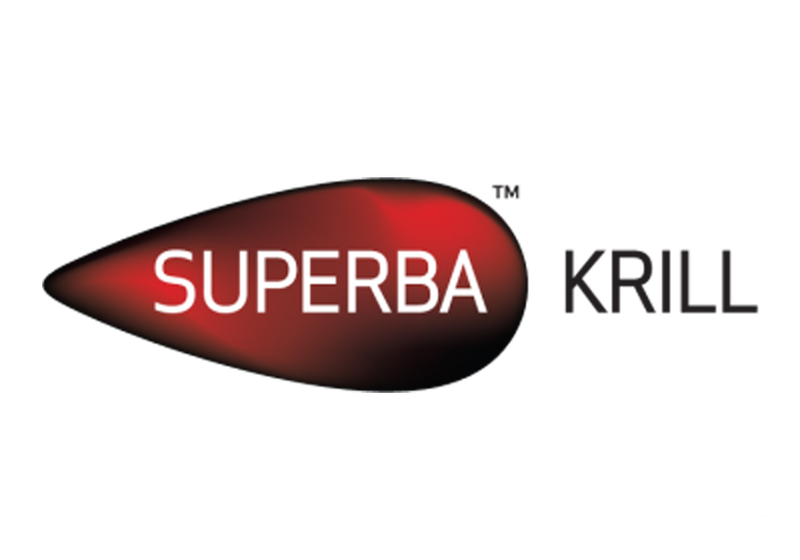 Also Superba Krill is doing a study on Extreme Triathletes to see what positive effects krill oil has on training and recovery time. Superba Krill plus 6mg of Astaxanthin from AstaReal in every cap.